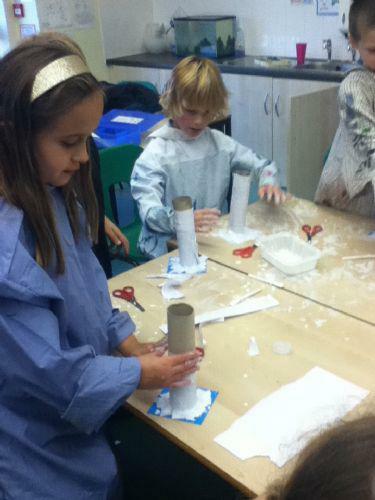 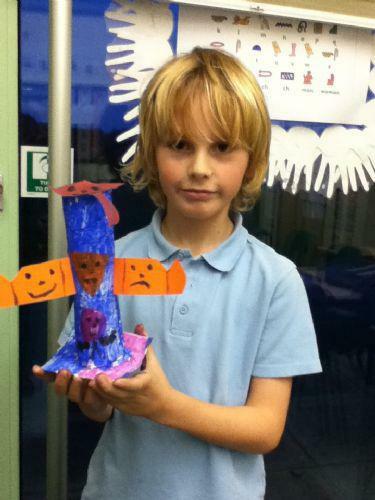 This half term in Art Club Year 3 and 4 have enjoyed creating totem poles. 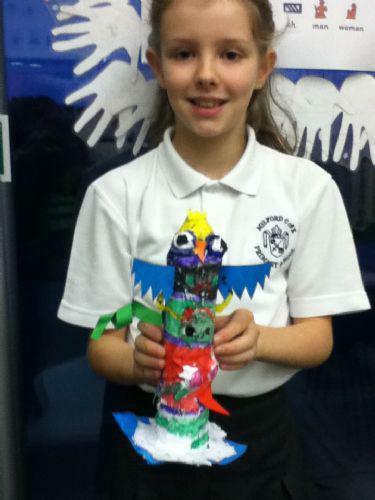 First we designed our totem poles using images of animals as inspiration. 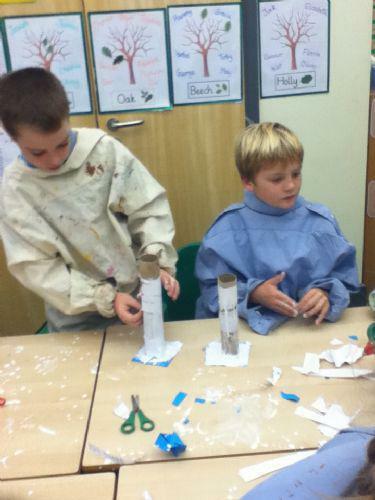 Then we cut slits into a tube and attached it to a square of card this formed the base. 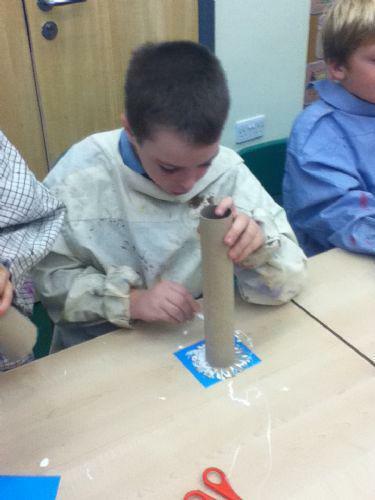 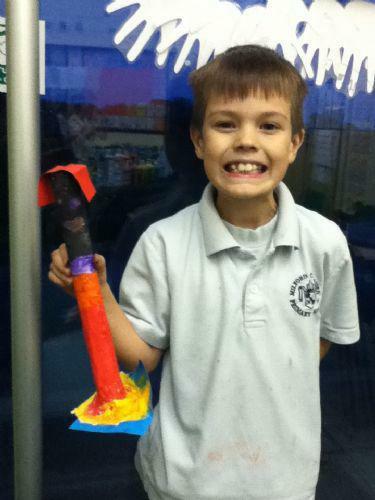 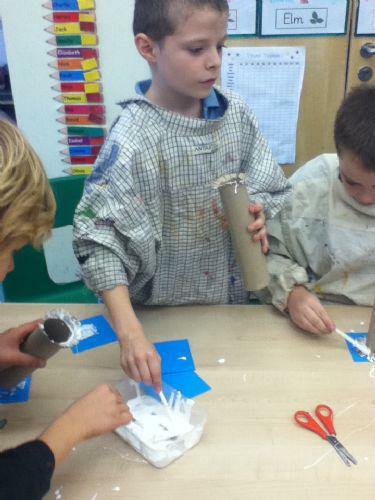 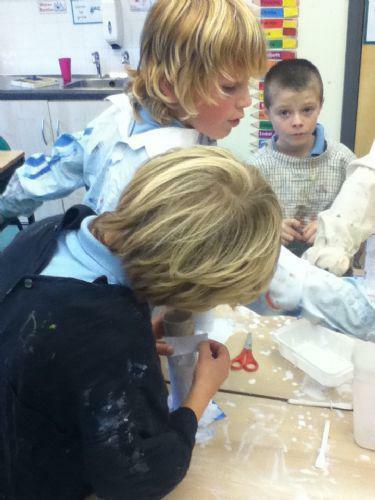 After we used paper strips and PVA glue to cover the base and tube in papier mâché. 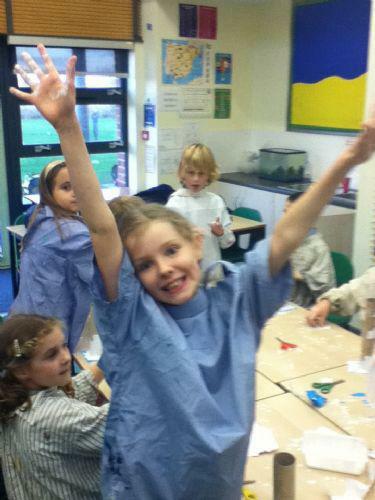 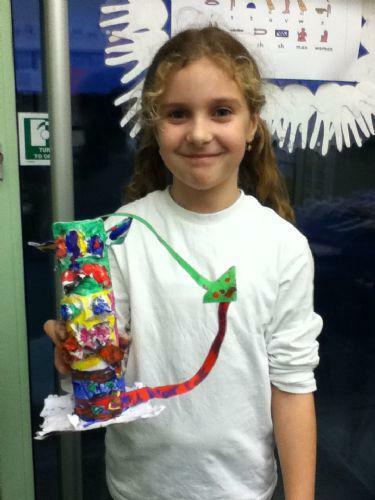 Next we used newspaper to create features such as a mouth, eyes, nose or tail. 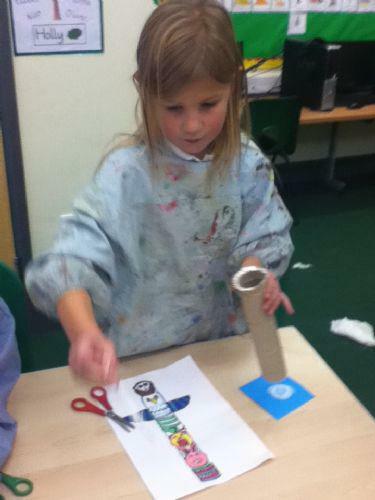 Finally we painted our totem poles and used card to add small details such as ears or wings. 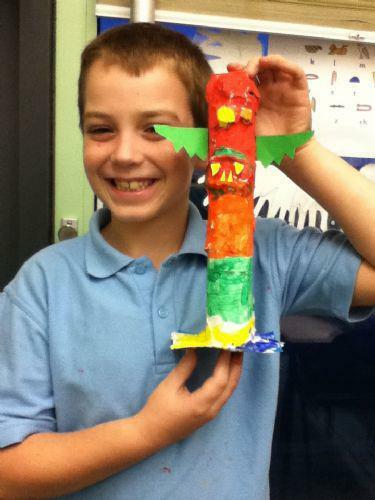 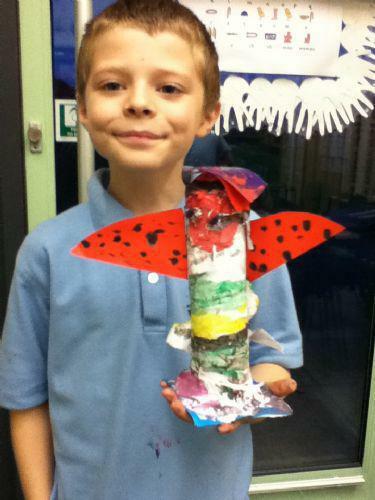 Why not try to create your own totem pole at home.